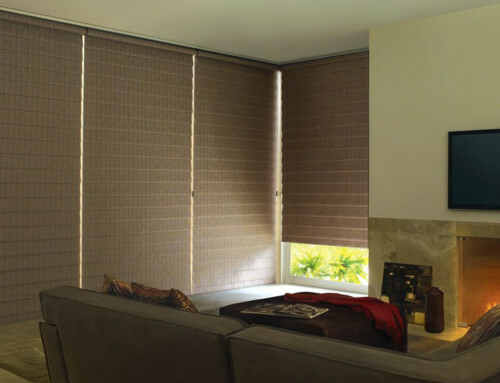 Sheila’s Window Toppers’ customers are often looking for blinds and shutters and interested in the fast-growing trend of custom-made draperies. 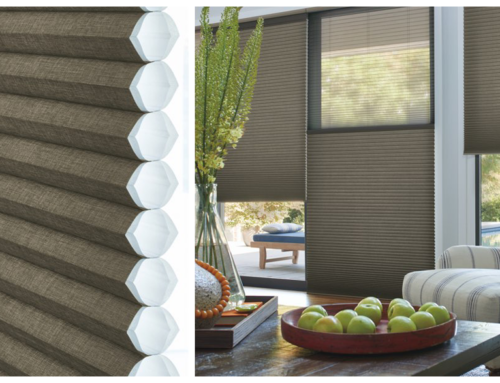 Far from the off-the-shelf window coverings, Sheila’s Window Toppers does custom work creating curtains, draperies and hand-sewn cushions as well as custom upholstery to breathe new life into weathered family heirlooms. 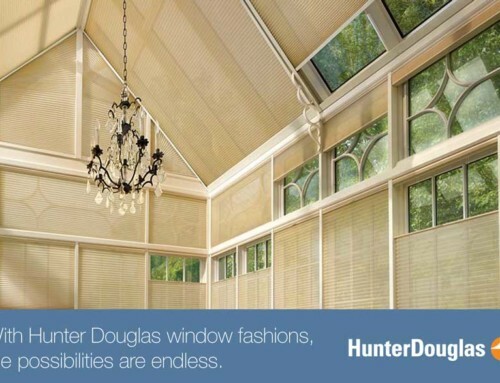 While it definitely caters to a Hunter Douglas fan base, the business also offers a number of different brands and strives to be competitive. “Whatever the budget is, we will find a solution,” Oun says. 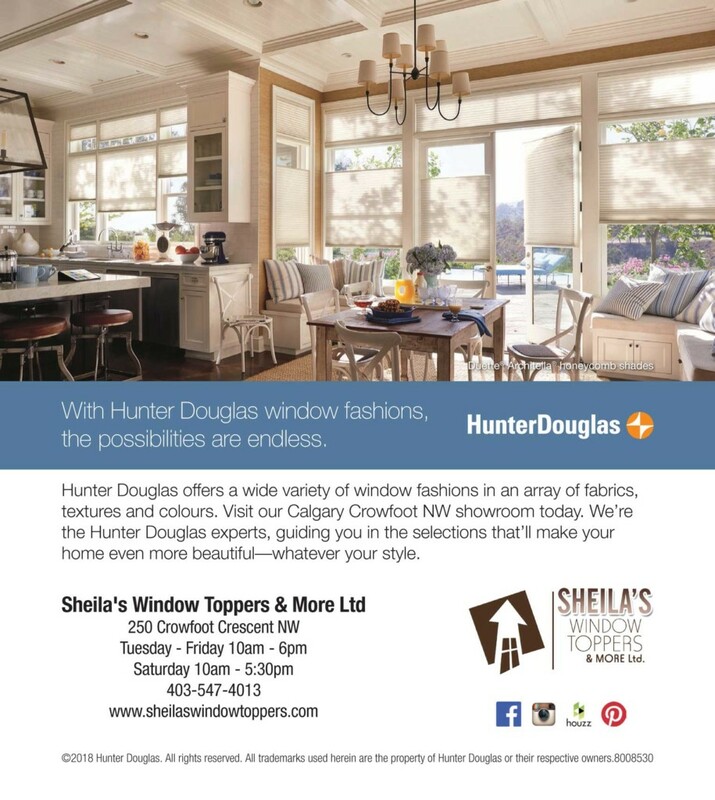 The company, which has its showroom at 10 – 250 Crowfoot Cres. 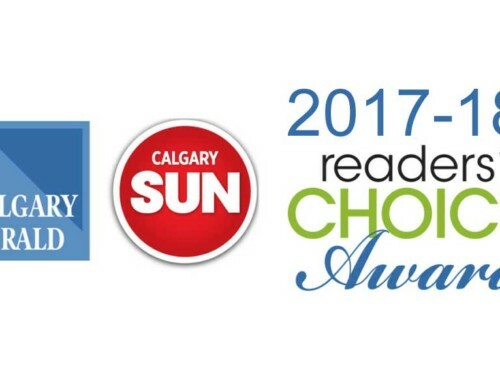 N.W., won the 2018 Home Services Readers’ Choice Award in the Drapery Installer category. “That’s perfect,” Oun says. “I guess it means we are doing a good job on educating people. 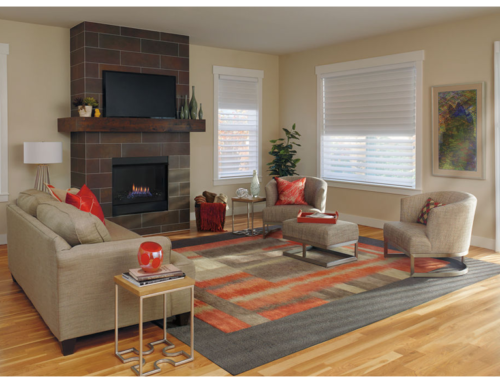 People come for our knowledge and expertise and are looking for that extra information for their interior design projects.” Visit sheilaswindowtoppers.com.